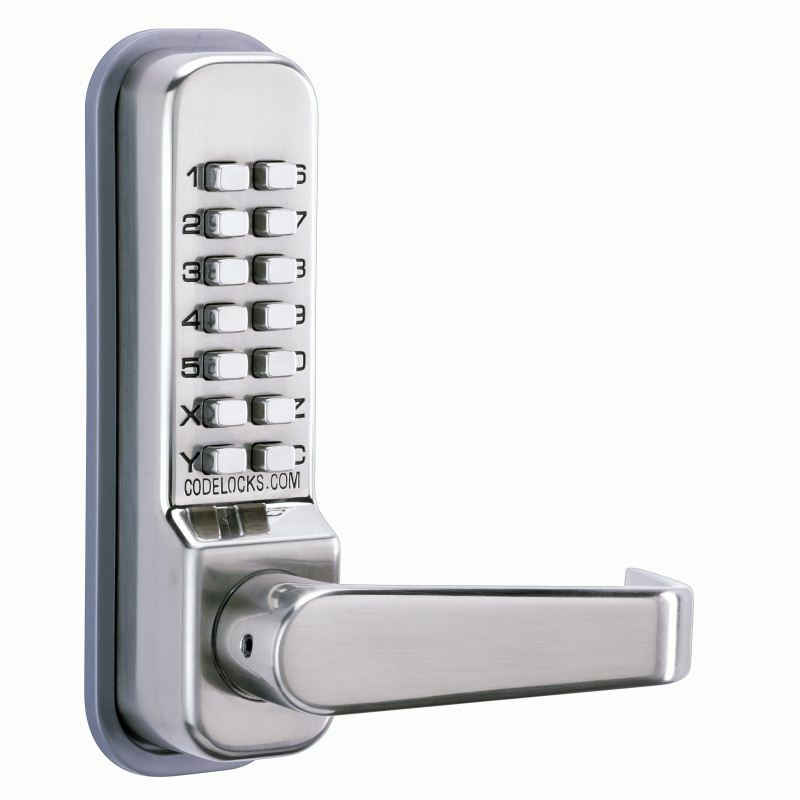 The Codelocks CL410 Stainless Steel Mortice Latch has an outside lever handle which will retract the latch after a correct code is inputted. 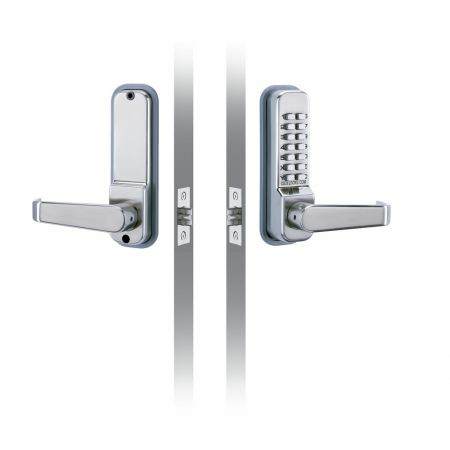 The spring loaded latchbolt will automatically locked when the door is shut. The CL410 locks are supplied with a random code commencing with the C clear button. To change the code after fitting, the lock must first be removed from the door. The code is non sequential, that is the code can be entered in any order e.g. 1234 can be 4321 or 1342 or whatever is the most convenient sequence. With the 13 buttons a total of 8,191 different codes are available, any of which may be entered in any order. 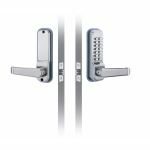 With the use of medium duty mechanical code locks, it can offer security for your door as well as restricted areas within the builing and the Codelocks 410 SS Mortice Latch features code free option too. 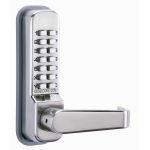 This lock is easy to install and setup.